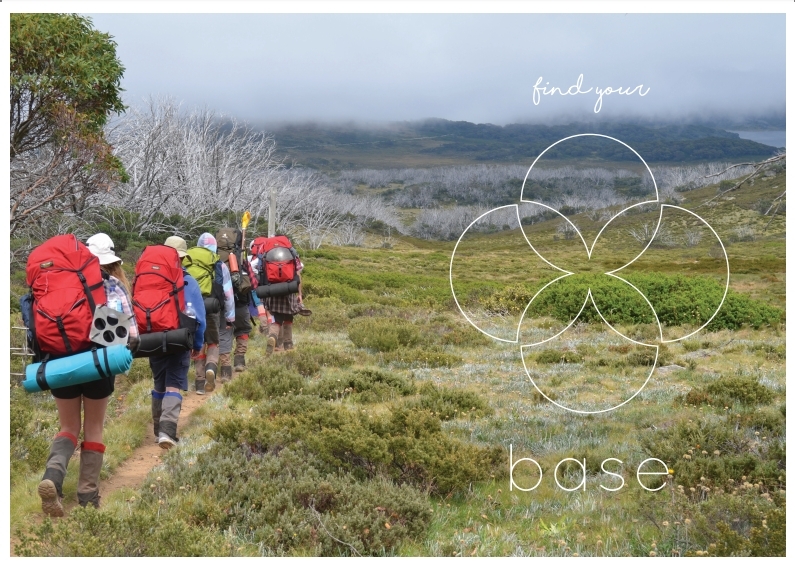 The ‘A’ in BASE stands for ‘Active’ and explains that ‘our mind and body are connected so move your body, it will help release those feel good hormones that make you feel great. Spend time outside and connect with nature, it will calm your mind and help get you moving’. The ‘S’ in BASE stands for ‘Sleep’ and advises students to ‘get 8-10 hours of good quality sleep each night for optimal brain and body function. Disconnect from your devices and reconnect with yourself’. The ‘E’ in BASE stands for ‘Eat’ and lets students know that ‘the food we eat is the fuel that our body and mind uses to function, so fuel your body with good food and plenty of water. Eat food in its purest form to allow for easy breakdown and minimise treats.